When you become a new mum life can become hectic, you have to adapt to time constraints and use your time wisely. No doubt it can take some time to getting use to but that is what mums do best, we get on with the task and make sure the job gets done. With the endless amounts of tasks at hand as well has looking after your new bundle of joy, it can sometimes be a little overwhelming as well as demanding, jobs like moving home can often be pushed to one side and left to the last minute. 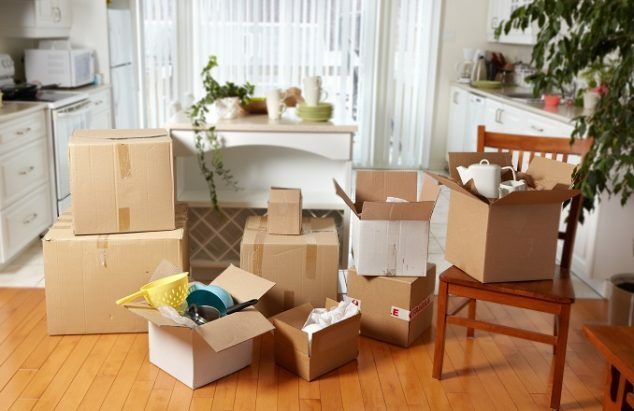 Moving home is difficult enough as it is so you won’t want to leave this until moving week, you’ll have to prioritise and set some time aside to make it as less stressful as possible and all that starts with organizing to make your move as smooth as it can. What most mums realise shortly after their first child is if the house adequate for a growing family. As life changes and a baby is brought into your care, the need for more space is often the case. Finding a new home can be time consuming, however the right real estate agent can do all the leg work for you and all you need to do is allocate the time to view what they have shortlisted for you. Agents are also able to provide feedback on your current property and improvements you can do to improve the overall value of the home. You know where you are moving to and there seems to be plenty of time between now and the moving date, that’s great but it is no time to slack off. Offcourse your days are already filled with tasks at hand and when you have a spare moment, all you want to do is catch up on some sleep. Work around your baby’s schedule and take the time to catch up on your sleep while he or she has her nap. Set aside a list of goals to achieve each day, pack a little by little and organize items in boxes and start with things you don’t really need to use immediately. Ask friends or family to help with the packing and ensure your set a date with your removalist well in advance. What we have a tendency to forget is that we are moving the family and that involves safely caring for your baby during the move. Are you moving interstate or down the road? Although it may seem like a good idea to strap your baby in for a long interstate drive to your new home, it may not be the best option for a young baby so consider taking a flight. Regular moving companies are able to move most of your belongings in a truck but if you have several cars, motorbikes or caravans that need to be moved, you may need to look at car transport and other alternatives for these larger items. When you are caring for a child, it might simply be worth paying to have the job done professionally. Moving can be a smooth transition, however taking care of your baby whilst making time to pack and relocate can be more challenging. By prioritizing your time, researching for vehicle transport and alternative transport solutions early and putting in a little effort each day can ensure any big relocation job results in positive experience for your family. There are so many things to think about when becoming a new mum and organizing for your new bundle of joy can quickly add up. 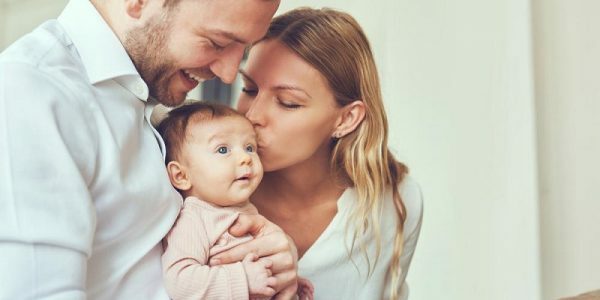 With cot prices ranging from $100 to $1000, it can be a little confusing choosing the right cot to fit your family’s needs. Buying a cot is probably the single most essential piece of furniture your baby needs, it provides security for your baby, somewhere that is safe from harm, comfort for your knowing your baby won’t fall and hurt themselves and also provides a sanctuary for a healthy sleeping habit. 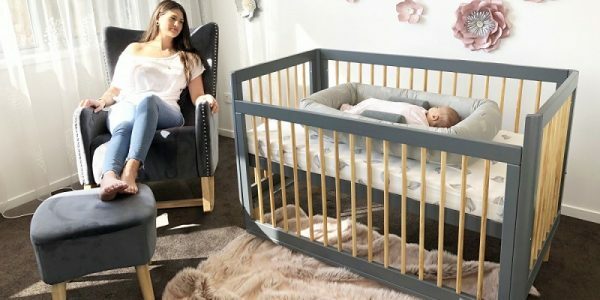 Considering your baby will be in the cot from early months until its toddler years, it is worth shopping around and investing in a suitable one that will last. There are also the options of cot beds to consider which can transform into a small bed when your baby is ready to move on from the cot. Cot beds can be a sound investment and can last until your child is 7 or 8 years of age. When it comes to buying a cot or cot bed, safety is the most important factor for any parent. So ensure the cot has a label to meet Australian Standard for Cots (AS/NZS 2172:2003). Even second hand cots sold in Australia must meet these standards so if you are thinking of purchasing a used cot, check the labelling. The mattress should fit firmly with less than 20mm gap on sides and ends, there should be a distance of 600mm between the top of the mattress base to the top edge of the cot. Think about how long you will be using the cot for. It is becoming more common for parents to go with a larger cot that has the advantage to convert into a toddler bed. Considering babies develop and growth so quick, a larger cot will offer more room to accommodate your babies growth. Cot beds also make it easier for the child to transition to a toddler bed compared to a standard size bed where it is higher and more difficult for the toddler to get in and out independently. Having at least two height adjustable positions for the base adds to the functionality of the cot. You will be repeatedly lifting your baby in and out of your cot during the early stages so being able to set the base to the highest position will ease the stress put on your back. As the baby grows, setting the height adjustable base to its lowest position would keep your baby secure and safe when they become more active. Where one side of the cot is able to be lowered to make it easier to lift your child in and out is known as a drop side. They are usually pushed on one side to lower it in position or use a foot pedal to assist; this is useful when laying your child in the cot as sometimes it can be a little awkward if the base is at its lowest position. The Cots for Tots Blog is part of Tricia's Treasures Entity - Copyright © 2018.